Ryan Lochte trains with Power lift equipment at the University Of Florida-the Gators! 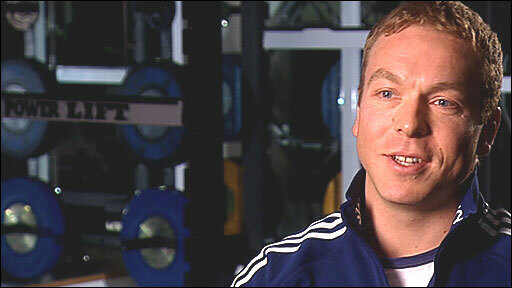 Sir Chris Hoy talking about his injury in 2009 at the Manchester Velodrome, equipped with Power Lift equipment. "The Scottish Institute of Sport placed a high premium on quality strength and conditioning support services from it's inception in 1999. As a consequence we have sought to equip the Institute strength training Network with the best equipment on the market which means we now have 13 weight rooms stocked with over 44 Powerlift Multi Racks and Platforms."